Discover the beauty of the capital which is famous for its beautiful and historical architecture and attractions. 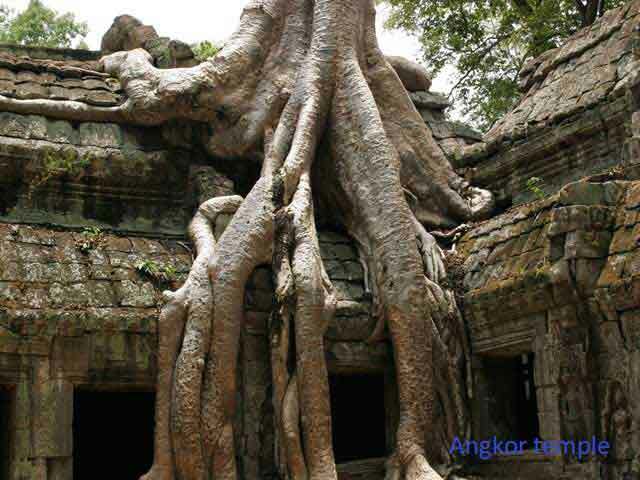 Phnom Penh city tour by visit famous attractions: Royal Palace, Buddha Statues, National museum. Continue visit Phnom Daun Penh pagoda, Central market. Departure. 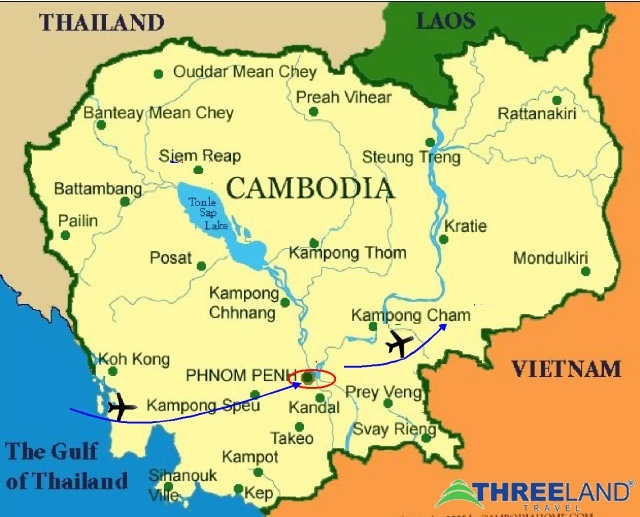 Welcome to Phnom Penh – the city retains its traditional Khmer and colonial styles with French villas and large tree-line sidewalk. Upon your arrival, welcomed by our guide and transfer to check in hotel. 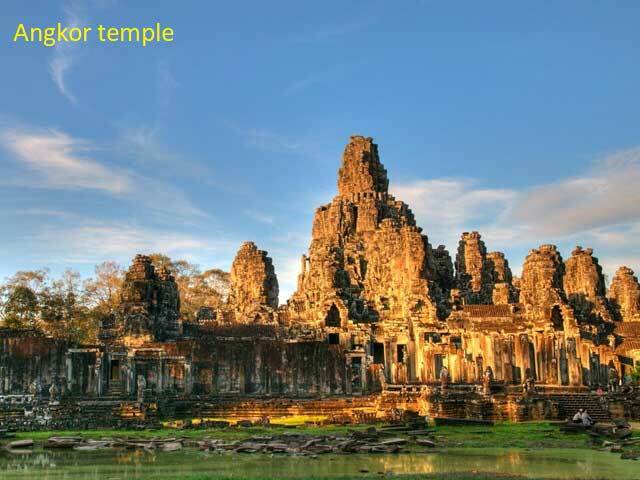 After the short rest you will visit the impressive colorful Khmer-style Royal Palace complex built in 1866 by the Predecessors of King Norodom. 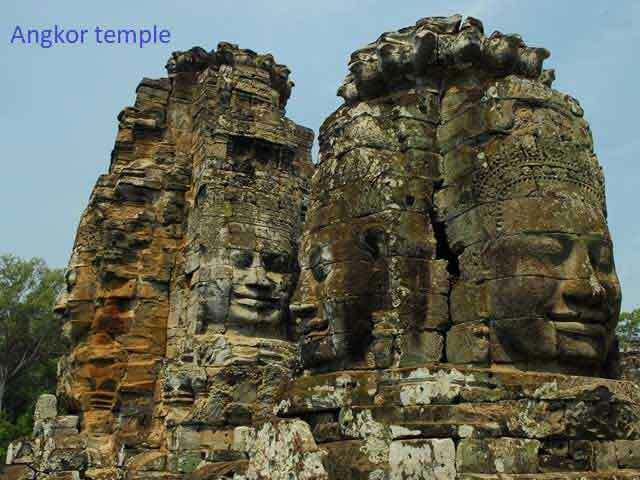 Nearby is Silver pagoda (the emerald Buddha temple), where contains plenty of Buddha Statues decorated and made by gold, diamond, gemstone and silver. 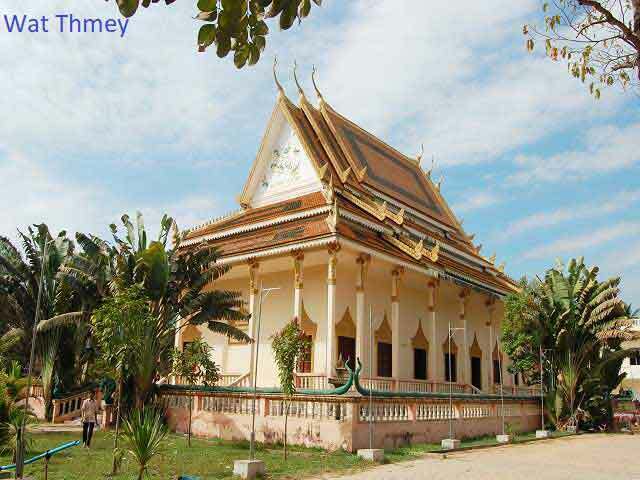 We will stop at Independence monument and explore the National museum; a beautiful Khmer architecture building contains more than 5000 art antiques made by bronze, wood, gold, silver, copper, sandstone and others. We pass through the river-front park where 4 rivers met at a junction include mystical Mekong. Overnight in Phnom Penh. Have breakfast at hotel and check out. 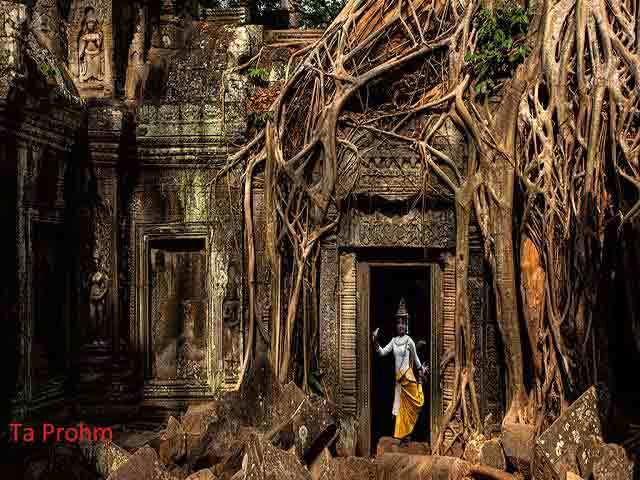 This morning you walk up to sacred hill Phnom Daun Penh – also the name of a pagoda and name of the capital nowadays. Last visit Central Market, a large market constructed in 1937 in the shape of a dome with four arms branching out into vast hallways with countless stalls of goods. Initial design and layouts are from French architect Louis Chauchon. Then transfer to airport for flight to airport for flight departure. End of services.